Africa has claimed to be the grounds of many wildlife creatures;its vast landscape of nature is truly the last place on earth where one would truly feel he’s alive and get to venture the thrill and adventure of Mother Nature. 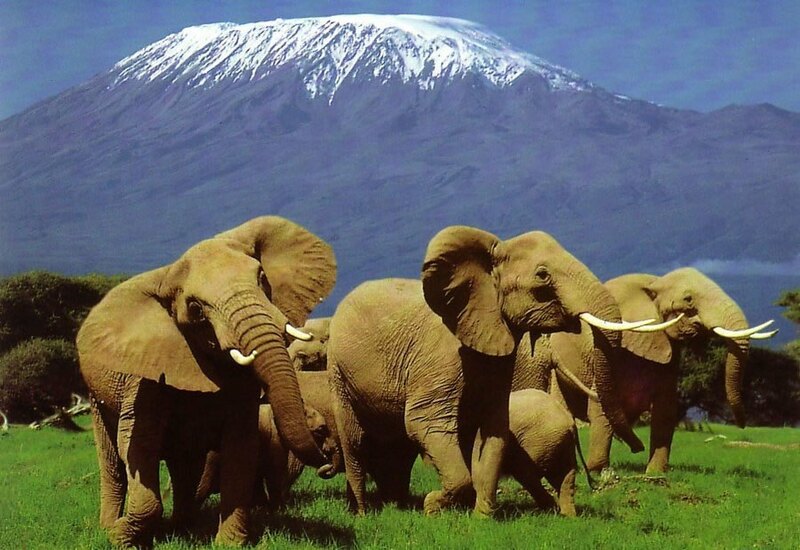 And Kenya would be the best place that would adhere to Africa’s call of the wild. This is the land of great wildebeest and zebras, and also many predators like the cheetah that chases them. The red elephants also take shelter under the Mount Kilimanjaro of Kenya, and its lake is covered in pink petals reflecting from the feathers of the flamingoes. Kenya serves to be the survival grounds for these and many other creatures of the wild. Other than that Kenya also serves its tourists with iconic sights, and many mixed tribal cultures and the adventure of the wild right before your eyes. The people of Kenya follow many cultures and belong to many tribes and number to about 2 million in total.There are more than 40 different ethnic tribes, each with their own language, culture and customs. They speak Swahili and also English is found quite common among them.Nairobi is home to a large swirl of humanity, with significant Indian, African and Western populations. When it comes to tourism the best time of the year would be in January and February because it’s the perfect time for bird watching. This is the time of the year when you can find birds migrating in large packs to the lakes of the rift valley. Whereas if you want to catch an eye on the wildebeest migration you should prefer visiting Kenya around July and august because this is when Millions of wildebeest migrate from the Serengeti in search of greener pastures and then return. The Masai Mara National Park is the best place to see this event. Having said that Kenya offers a wide range of food varieties to its people and all the ingredients needed are found fresh in the wild. Kenya simply serves you the food of the wild. Some of the top notch equisetic foods of Kenya would be its seafood and the variety of curries they have to offer with their coconut milk rice. The main purpose of anyone’s visit to Kenya would be for the thrill that wild nature can give them. So some of the wildlife encounters in Kenya that you would die venturing for would be the cheetah chase, Lioness kill, Wildbeest migration, Sea of flamingoes, Elephant bath time, Giraffe parade, Hippos wallowing, Zebra crossing ant nevertheless the smart monkeys.There are tons of things that can get you wild in Kenya. The tribes of Kenya celebrate in a very grand manner some of its festivals such as the jamhuri day and the maulidi. These festivals are filled with fun and events and also the tribal music that will get you wild on your toes making you answer to the call of the wild. To conclude a trip to Kenya would be an opportunity for you to answer natures call and unleash the beast within you, Going Wild.